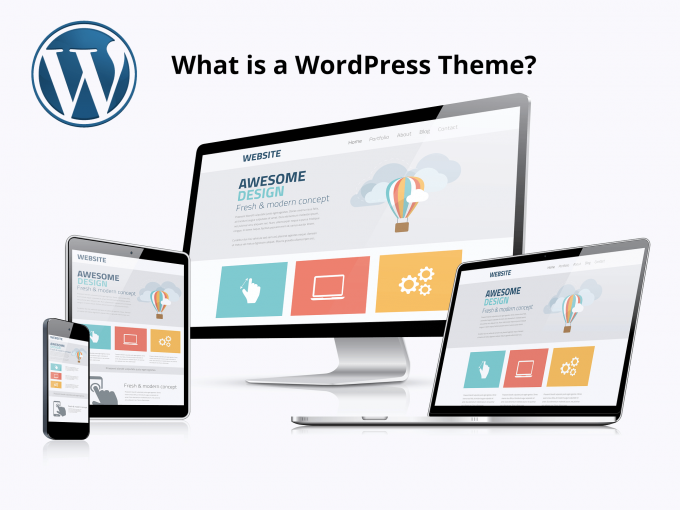 A WordPress theme is the code that controls how your content looks to your site visitors. When properly written, a theme does not control any site functionality, simply your site’s design. This separation makes it (theoretically) easy to switch from one theme to another. To switch themes, you need to upload the new theme’s zip file, and then activate it within your dashboard. Many themes will also have some settings and/or widgets to setup. WordPress usually includes a new free theme with each major WordPress release; the theme Twenty Seventeen was released with WordPress 4.7. Additionaly, many independent developers also offer free themes. You can find a selection of free themes vetted by WordPress here. For a longer list, see 7 Reliable Sources for Free WordPress Themes. Premium themes, however, are often a better choice. Here’s more of my thoughts on premium (paid) themes: 5 Reasons Why Free WordPress Themes are Bad. This site uses the Genesis Framework, and a modified version of their Metro Pro theme.